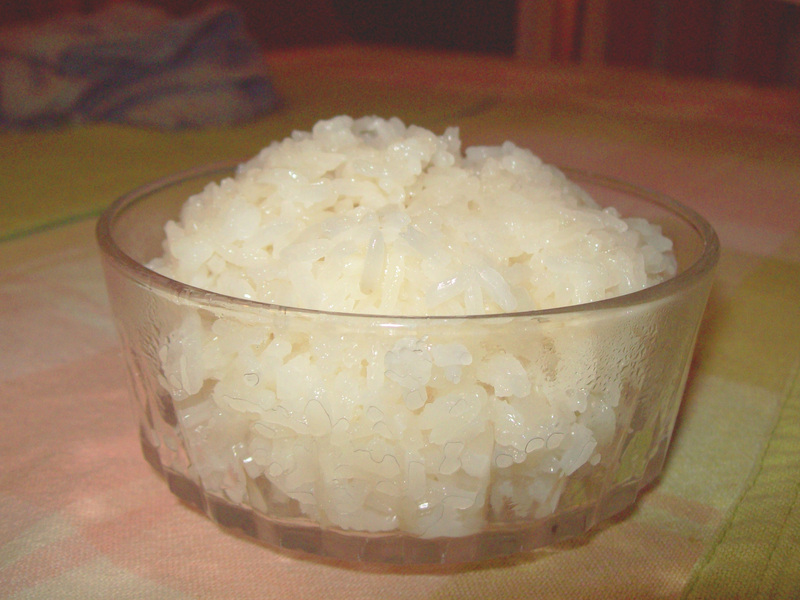 Sticky rice goes by a few names, since it has a few different varieties with minuscule differences. Sweet rice, sticky rice, glutinous rice, etc… They all have similar food applications, and have odd cooking requirements that can make them a chore to bother with, when you can slap together a bowl of plain ol’ white rice in like 20 minutes. Fear not! For all you out there who own a rice cooker, there’s hope! 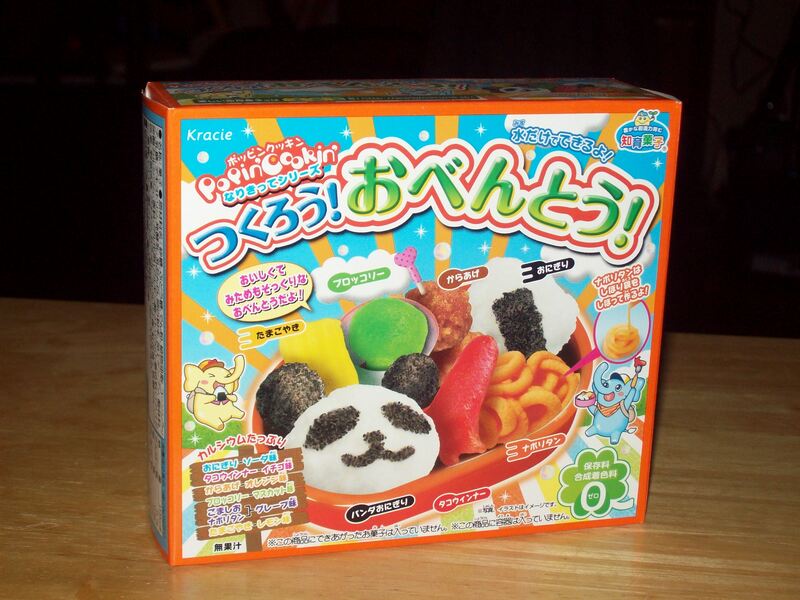 The Snack Report: ポッピン クッキン つくるう! おべんとう! Poppin’ Cookin’ Make! Bento! AAAH!! KAWAII DESUYO ^_^ ^o^!!! One of our series we’re debuting on the channel is a line we like to call Quiet Cooking. Ever feel the need for some nice, ambient, background noises? Some people take solace in the sounds of the kitchen, finding it to be very soothing. If you’re one of those people who just loves to sit back and enjoy some good environmental soundscapes like that, you’ll be pleased to know we here at PCFG are lookin’ out for you. These videos are not just for relaxing though! We’ll still use them as a means to give tips and tutorials on cooking, including a full recipe. So check out this premiere episode of Quiet Cooking. And if you’re the type of person into relaxation videos or ASMR or ambient noise, we do have an extended version of the video that’s a full 22 minutes long on our channel. Enjoy!